After completing her degree in Viola at “G. Frescobaldi” Conservatory in Ferrara, Giulia Capuzzo attended inspiring classes with Antonello Farulli, getting then closer to early music thanks to Luca Giardini, Enrico Casazza, Amandine Beyer, Stefano Marcocchi, Francesco Baroni and Alessandro Ciccolini. She attended baroque and classical orchestra masterclasses held by “Academia Montis Regalis” and “Jeune Orchestre Atlantique” . She is a founding member of “AbChordis Ensemble”. 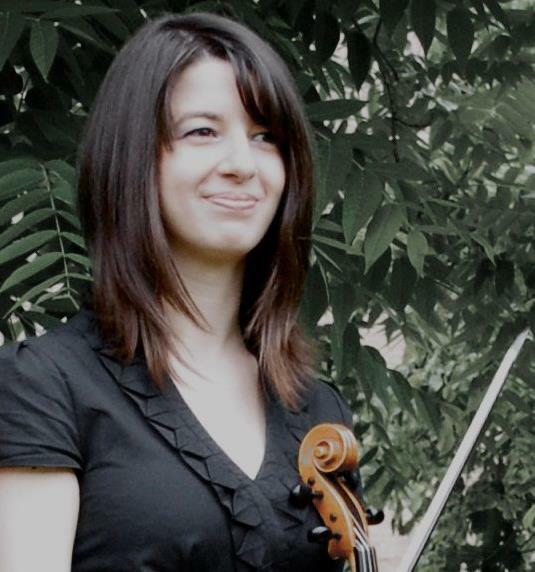 Besides her music education, Giulia exploit her passion for science and is currently a Phd student in Physics at Linz “Johannes Kepler Universität” in Austria.